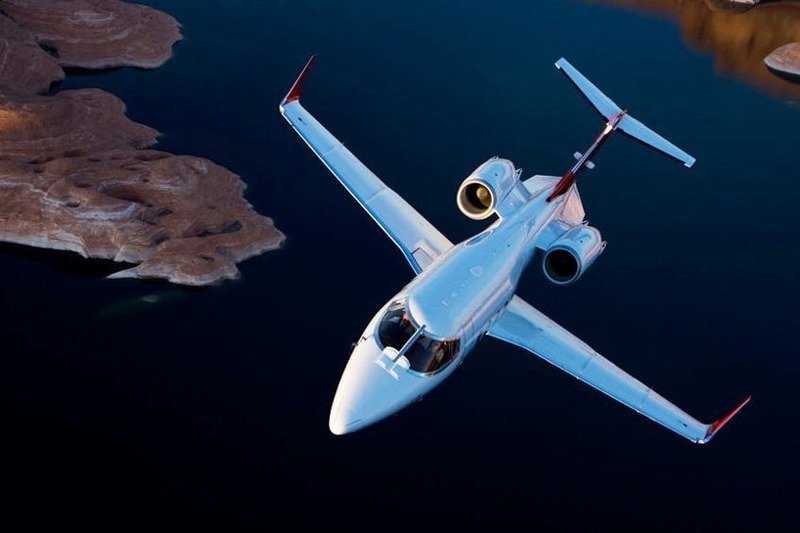 The Learjet 60 is a private jet that climbs quickly to high cruise levels, has fast cruise speeds, operate economically, and is reliable. 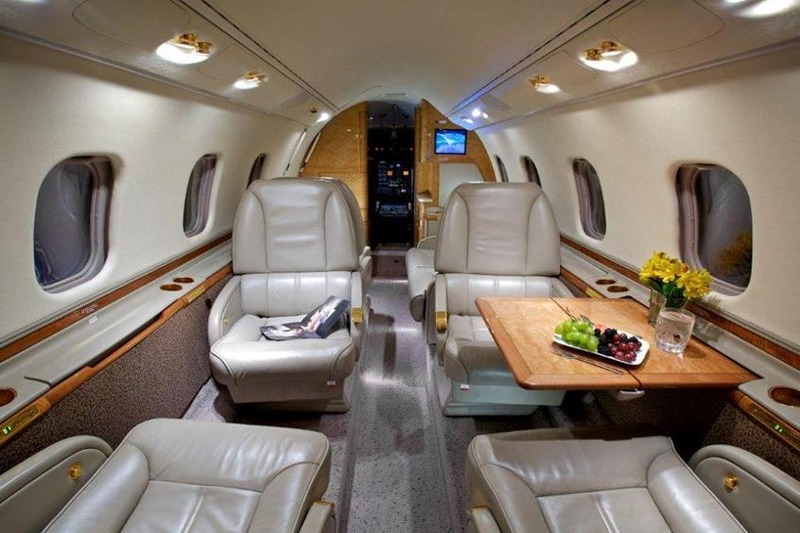 The cabin of the Learjet 60 is the biggest yet in the Learjet line. 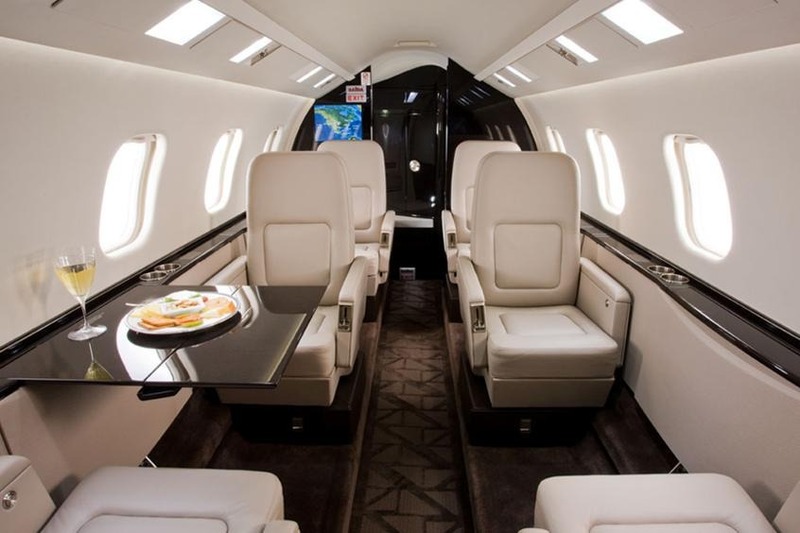 Able to hold seven or eight passengers, the cabin is designed to have the most space where it counts, specifically, elbowroom for seated passengers. 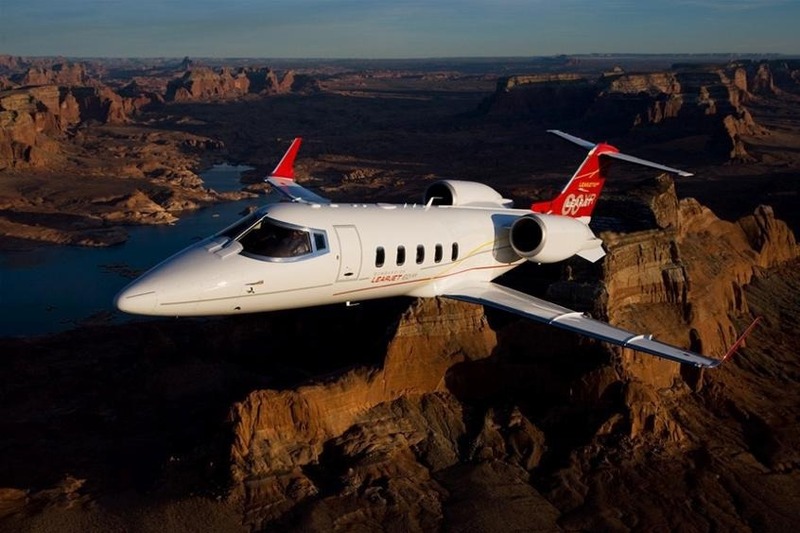 The strongest feature of the Learjet 60 is its cruise performance. 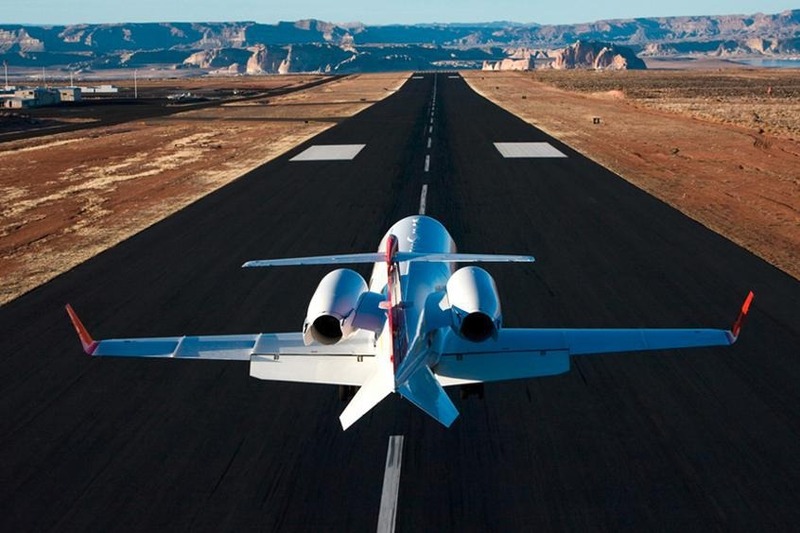 It can climb to its cruise level of 43,000 feet in less than fourteen minutes. Once at cruise level, it can reach speeds of up to 457 knots (about .76 Mach). 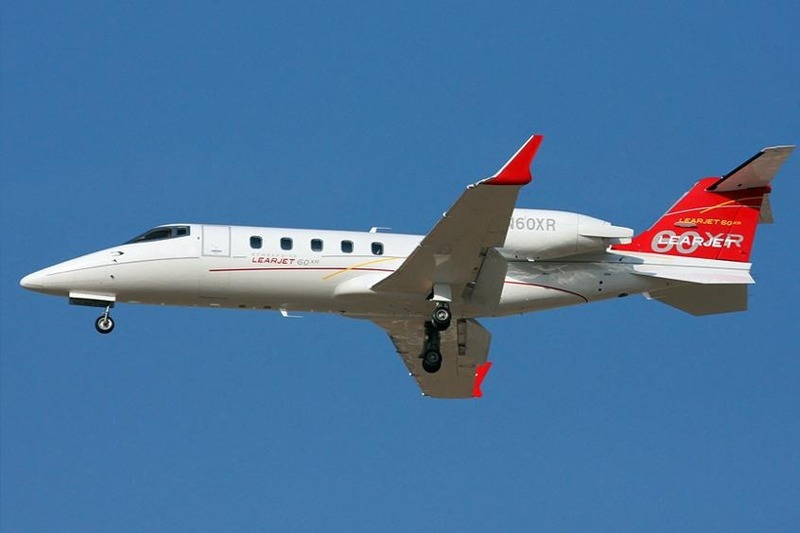 It has a transcontinental range of 2,590 miles (2250 nautical miles) when carrying six or seven passengers.